Ukrainian-Korean Business Forum was held on February 18-19, 2019. 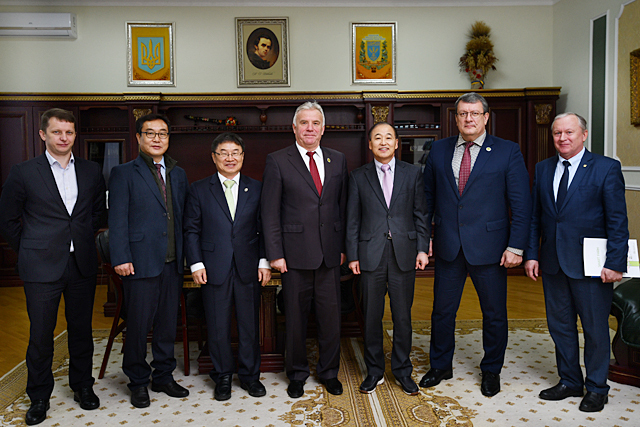 The Forum was attended by Ambassador Extraordinary and Plenipotentiary of the Republic of Korea to Ukraine, Mr. Lee Yang Gu, and Rector of NUBiP of Ukraine Stanislav Nikolayenko. Korean scientists and business people were interested in cooperation primarily in the agro-industrial sector (smart agriculture, greenhouses, etc. 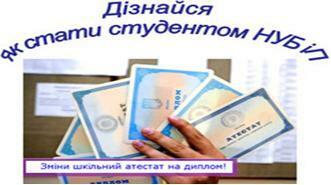 ), innovations, real estate and beauty (cosmetics). Rector Stanislav Nikolayenko signed the memorandum on cooperation with representatives of Korean SMART FARM center of Gyeongsang National University (Republic of Korea). The memorandum stipulates the development of joint research and promotes cooperation between Korean and Ukrainian business entities. The main partner of the event was ECOPARTNERS co. Korean company (http://www.ecopartners.co.kr/), which specializes in production of thermal equipment used on animal farms, in greenhouses and other agricultural facilities. The next step is practical implementation of this agreement.